If there was something that put Bilbao on the map at the end of the 90s it was the Guggenheim Bilbao Museum, designed by architect Frank Gehry. 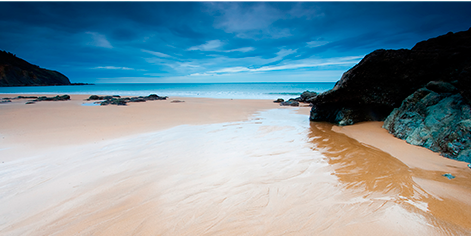 There’s nothing better for recovering from the night before than escaping to the beaches on the outskirts of Bilbao. Few cities can boast having an underground that takes your from the city centre to the seaside in less than 30 minutes. With Getxo and Sopela being so near it would be a shame to miss out on a day’s surfing or swimming at Arrigunaga, Larrabasterra, Barinatxe or Atxabiribil. And let the sun’s rays and the sea recharge your batteries. Do you like the sea and riding the waves on a surfboard? As we have said before, the waves at Getxo and Sopela beach are only half an hour away by tube. A luxury available to few. And if you want to go the whole nine yards, you’ve also got the best left-hander in Europe very nearby at Mundaka. Recognised worldwide, it’s the real deal for surfers. What about you, dare you take it on? Mark three areas in red on your map: Pozas, Diputación and the Casco Viejo (old quarter). Here is where you’ll find the authentic pintxos experience. Licenciado Poza Street, with San Mamés in the background, ideal for getting a taste for it. 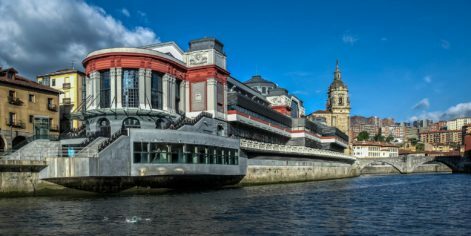 Then continue along Diputación and Ledesma, with more gourmet offerings, and finish up at the Casco Viejo, where the oldest taverns and newest bars coexist in the oldest quarter of Bilbao. 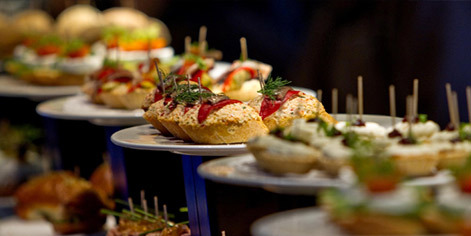 Here you can find suggestions for the best pintxos bars in Bilbao. But if you’re into artisan beers and beautiful cafés, Bilbao La Vieja is what you want. You will find this colourful neighbourhood, which is currently experiencing a revival and is replete with tantalising sensory delights: culinary, cultural, social…. just in front of the Old Quarter and across the river. Without a doubt the ideal meeting point. Are you a fan of the series? 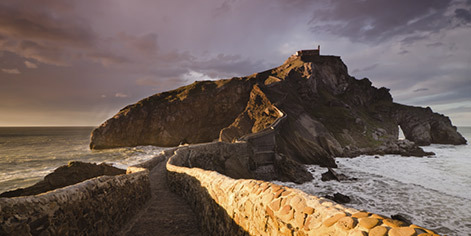 Well, in half an hour you can be in Dragonstone and climb the 241 steps of San Juan de Gaztelugatxe just as Daenerys Targaryen, Jon Snow, Tyrion Lannister, Lord Davos, Missandei and company did. And if you still want more, check out the idyllic nudist stone beach at Muriola in Barrika, kown as ‘La Cantera’. 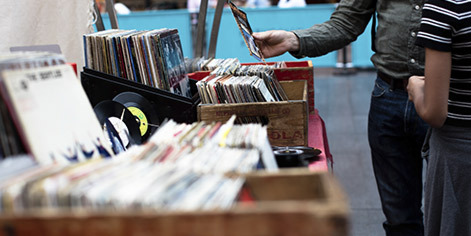 Yes, they still exist and are an oasis for lovers of good music. Notable is Power Records, considered one of the 10 best record stores in Spain. But you also have Flamingo Records, a paradise of out of print records, Harmony Rock or specialist Brixton Records. Did you know that Bilbao has been named the Best European City for 2018 by the Academy of Urbanism for having survived the industrial decline of the 90s, thanks in part to its investment in culture? Well, now you know. Yet another reason to experience and feel our city. 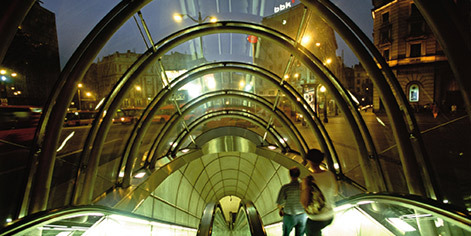 Bilbao is a popular international cultural location. 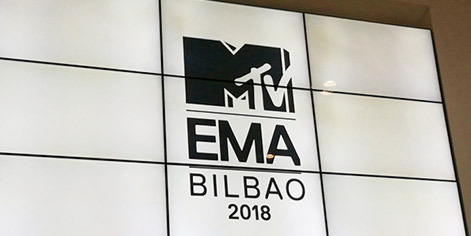 A good illustration of which the hosting of the European MTV EMA awards on 4 November. In addition, the gala will celebrate the prestigious event’s 25th Anniversary. 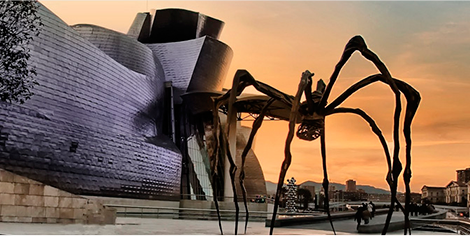 Bilbao is counting the days until the big international stars arrive. 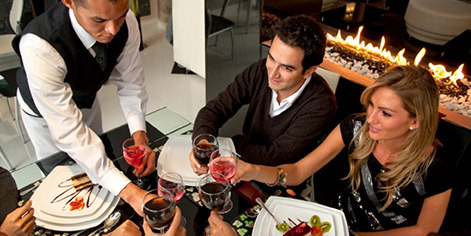 Euskadi has the highest concentration of Michelin stars per capita. 28 stars for 19 restaurants; four with maximum distinction. What’s more, the prestigious Restaurant magazine, which publishes a list of the 50 best restaurants in the world, has confirmed that 5 of the top 35 are located in the Basque Country. Want to know which ones? 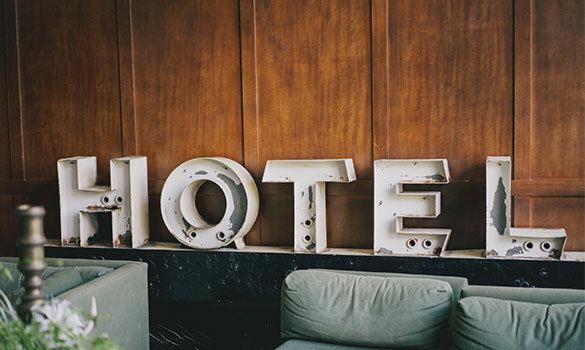 Book here your hotel room in order to enjoy the festival and the city of Bilbao with all the amenities that this kind of accommodation offers.